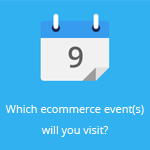 May 23, 2014 by Ecommerce News. About Statistics with tags Italy. 831 views. 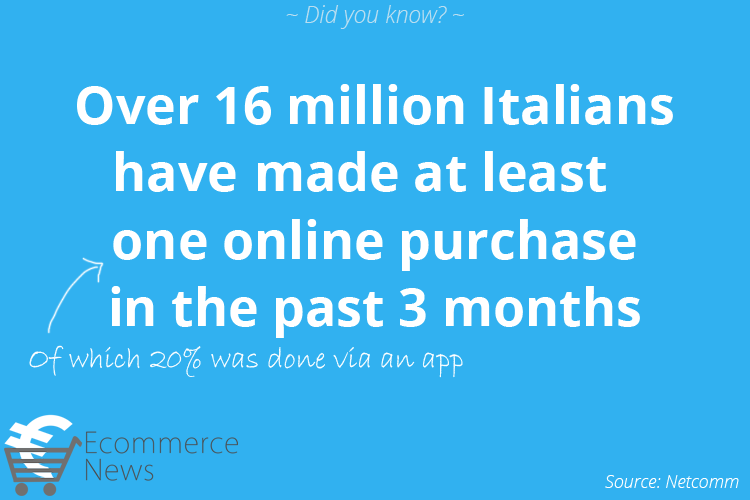 Since 2010, the ecommerce industry in Italy is experiencing a double-digit growth every year. This year it will probably grow by 17%, so the ecommerce industry in Italy will be worth 13.2 billion euros. Another thing that’s growing very hard is mobile commerce. In two years it grew from 164 million to 1.2 billion euros. There are as many as 20 million Italians who at least once in their lives bought something online. Over 16 million have made an online purchase in the last three months. 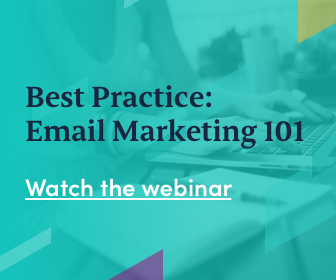 And there are 9.4 million regular e-shoppers, who buy online on a monthly basis. This laster number increased by slightly 20% in the last year. These are the most important data Netcomm presented during the eCommerce Forum in Milan. According to this study, there were about 6 million sporadic buyers, people who made one or two purchases during the first quarter of this year. This number grew by 3,7% compared to the same period last year. Online shoppers in Italy together made 50 million transactions in the last quarter, which is 17% more than in the same period in 2013. At the end of this year, probably 200 million transactions will be made. Mobile ecommerce reached 637 million last year, but in 2014 it’s expected to grow further by 85%. This way the mobile ecommerce industry will probably reach 1 billion euros at the end of this year. Also, purchases made via smartphones and tablets will reach 19% of total ecommerce in 2014. Corriere della Comunicazione quotes Roberto Smooth, president of Netcomm, saying that 2014 is certainly a year in which several factors have strengthened the transformation of consumer behavior, changing business models of companies and contributing to the internationalization of markets. The website states the Italian market, despite its difficulties, is now considered very promising and with great potential for growth by international observers. Online orders in Italy are mostly paid at the time of order and only 14% is paid upon delivery. The average value of an online order is about the same between men (€80) and women (€78).